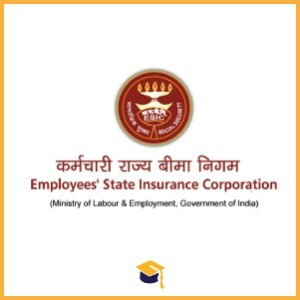 Employee State Insurance Corporation has announced the Recruitment for the ESIC Recruitment 2018 SSO/Manager Gr-II/Superintendent. Candidates can apply online on or before 05-10-2018. Candidates having Degree /Degree in Commerce/Degree in Law from any recognized University/College. Candidates age limit should be between 21 to 27 years. Candidates can apply online through the official website https://www.esic.nic.in/recruitments on or before 05-10-2018.